Charlotte Maynard rarely leaves her mother’s home, the sprawling Connecticut lake house that belonged to her late stepfather, Whit Whitman, and the generations of Whitmans before him. While Charlotte and her sister, Sally, grew up at “Lakeside,” their stepbrothers, Spin and Perry, were welcomed as weekend guests. Now the grown boys own the estate, which Joan occupies by their grace―and a provision in the family trust. When Spin, the youngest and favorite of all the children, brings his fiancé home for the summer, the entire family is intrigued. The beautiful and accomplished Laurel Atwood breathes new life into this often comically rarefied world. But as the wedding draws near, and flaws surface in the family’s polite veneer, an array of simmering resentments and unfortunate truths is exposed. Sounds interesting. Hope you like it when you get to read it! I'm excited about this one, too! This sounds like an adult version of We Were Liars. I'll have to check it out. Thanks for sharing. Sounds like a lot of drama - which is not a bad thing. Enjoy! Wow! This one sounds fabulous. Thanks for sharing. This one sounds like it might be a good read! Strangely, novels with resentments and exposures of unfortunate truths are typically up my alley, I'll be keeping a look out for The Children. 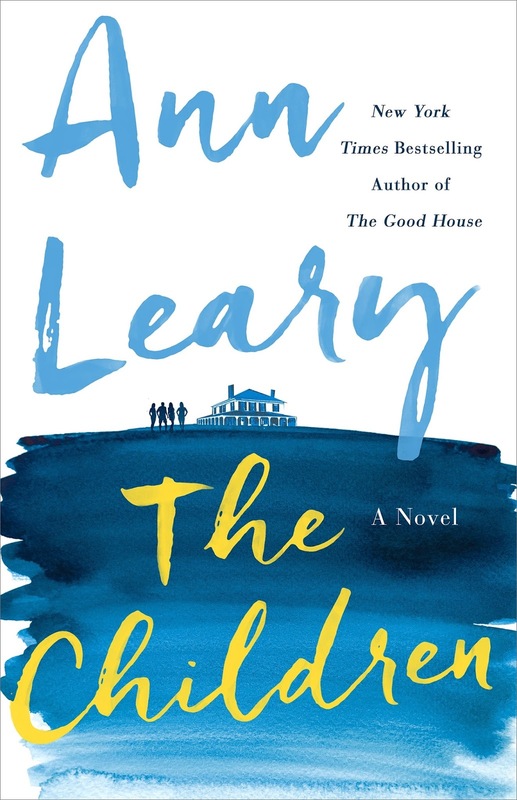 The Children reminds me a lot of We are Liars by E. Lockhart. I'll be curious to read your review of the book. I just added this one to my TBR; sounds good! Sounds like a riveting family drama. 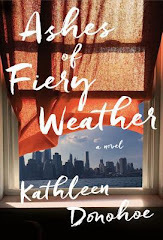 I love Ann Leary's books...this one sounds like another winner.